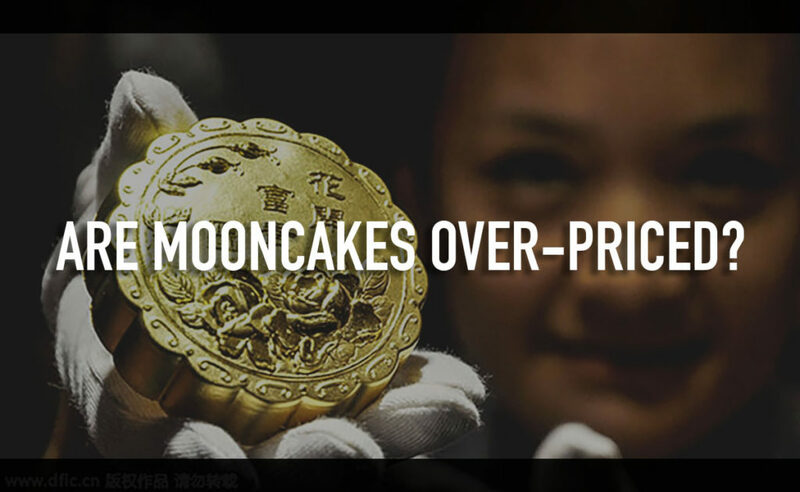 Why Are Mooncakes So Expensive? Come August 15 in the traditional lunar calendar, the mid-Autumn celebration is seen in different formats around the world. 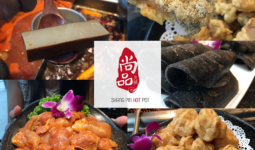 Alongside it comes the demand for mooncakes, where shopping centers and restaurants are stuffed with endless supply of mooncakes of each shape and flavor, from champagne truffle to even spicy beef fillings. 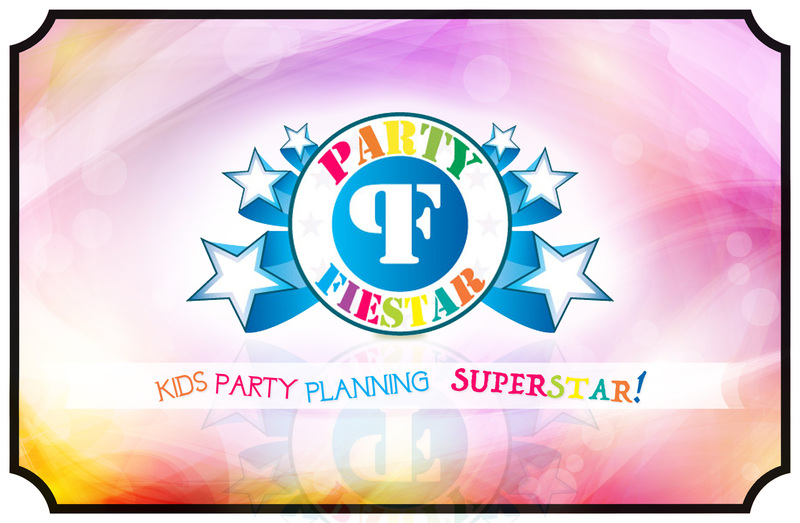 While it is a tradition to have them during this festive season, they can go at rather over the top costs. These sweet treats are as yet being purchased up even at $98/box of 4. That makes it almost $25/piece of mooncake! What comes to mind when you think of “premium” mooncakes? Probably “premium” brands from hotels like Goodwood Park, the Marriott and Shangri-La. 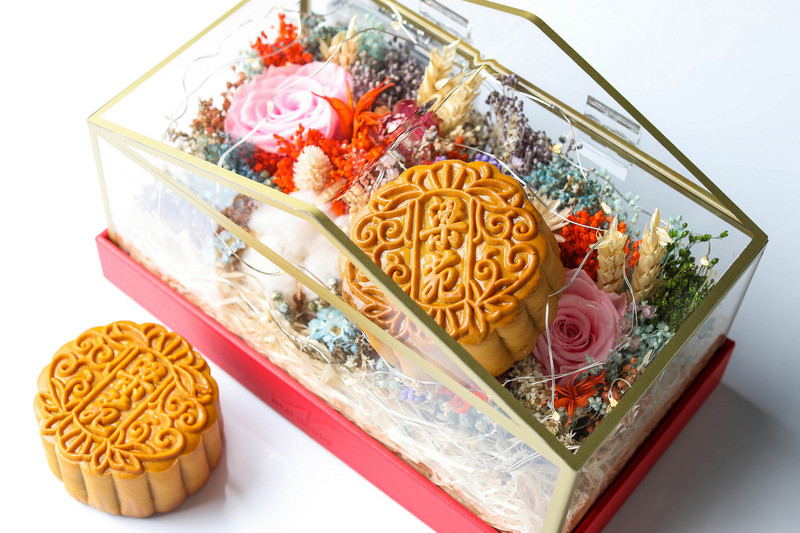 While a regular mooncakes from a regular stall might taste similar to the “branded” mooncakes, when it comes to gifting of mooncakes, presenting something that premium conveys sincerity and respect on the gift giver’s part, something important in Chinese culture. 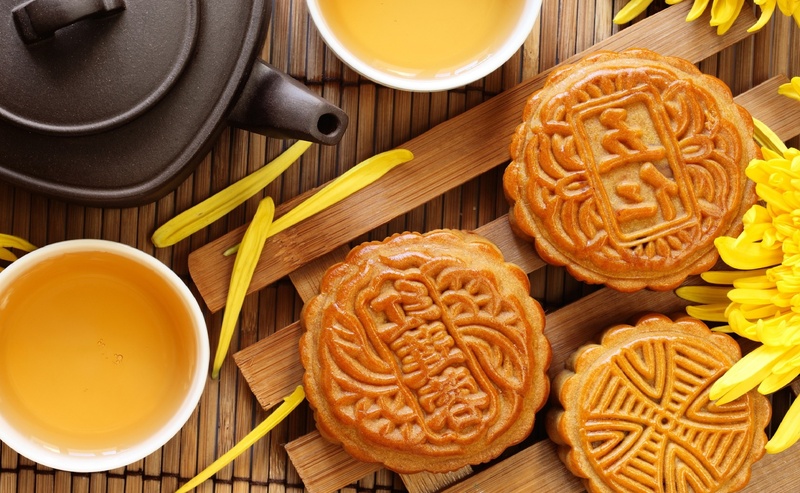 Popular hotels and restaurants are able to rely on their brands’ reputation to charge a price premium on mooncakes. 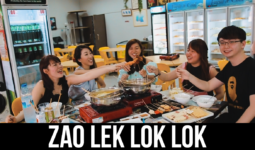 And Singaporeans are willing to pay a premium. Just like flowers on valentine’s day, there are really nothing that can substitute for mooncakes in this festive season. The centrality of mooncakes to mid-Autumn festival is much like having a birthday cake on your birthday. 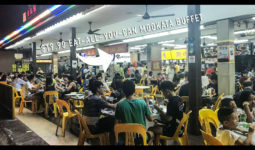 Therefore, however inflated the price of mooncakes may be, mooncakes are still important to many. And that’s why mooncakes still fly off shelves, despite our understanding of economics. 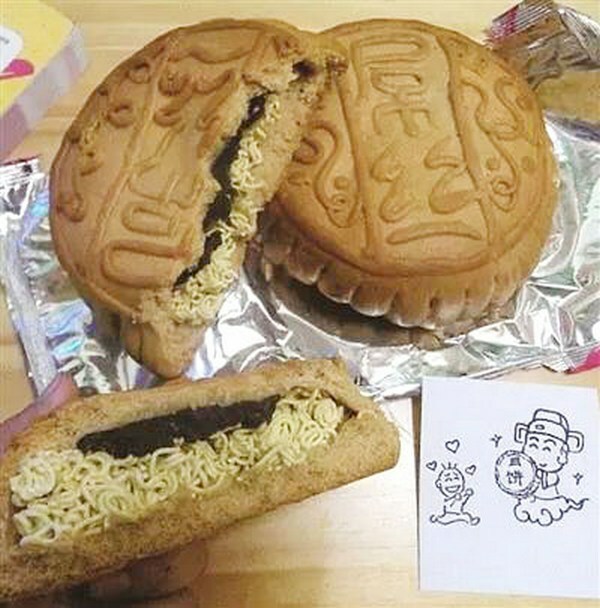 Many say mooncakes are expensive because of the boxes, and not because of the cake. These ostentatious mooncake packages tempt you to keep the boxes after finishing the mooncakes. Companies spend a bomb on creating their unique packaging to outshine the competitors in the market.